Want to have a Personal Transportation Experience on a Trikke but not interested in a full Tour? Tower Grove Park offers a great place to escape city streets and traffic to enjoy our Demo "Pon-e" Ride option, allowing you to start out with a small commitment of both time and money. We'll provide you with riding instruction and an opportunity to really try out the vehicle so you can determine if it would work for your lifestyle and needs or motivate you to do one of our full tours or perhaps own a Pon-e of your own. Tower Grove Park is a municipal park in St. Louis. Henry Shaw donated most of its land to the city in 1868. The 289 acre park was originally part of his vast prairie estate. Shaw donated Tower Grove Park as a gift to the citizens of the City of St. Louis with the stipulation that it would always remain a park. He modeled it after the many pleasure parks he studied in Europe. It boasts beautiful pavilions, curving "carriage" paths, a model sailboat lake and appealing art in the form of statues. 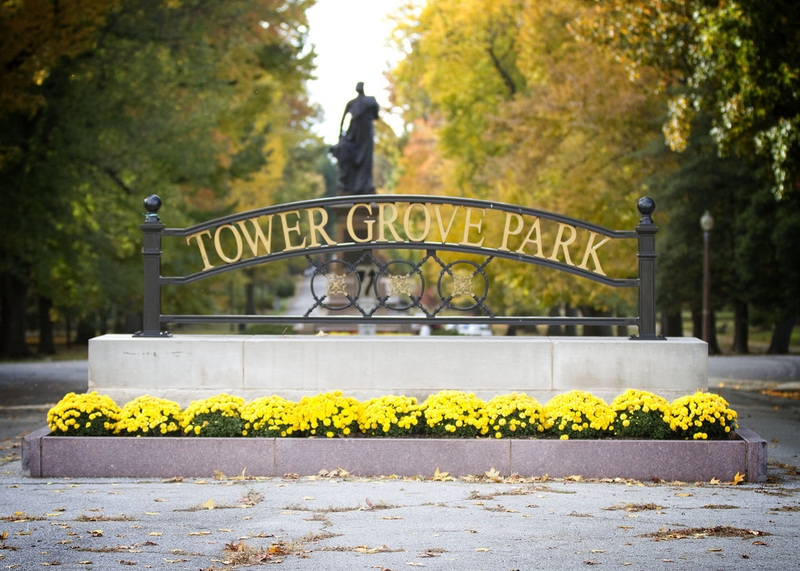 Tower Grove Park is also a national historic landmark. The park boasts five miles of winding paved trails: a path that's 2-miles long for the inside loop and a 3-mile path for the outside loop. The trail is wide, flat and paved. It is relatively quiet and shady, with non-metered street parking along Arsenal Street.